Monroe County (pop. 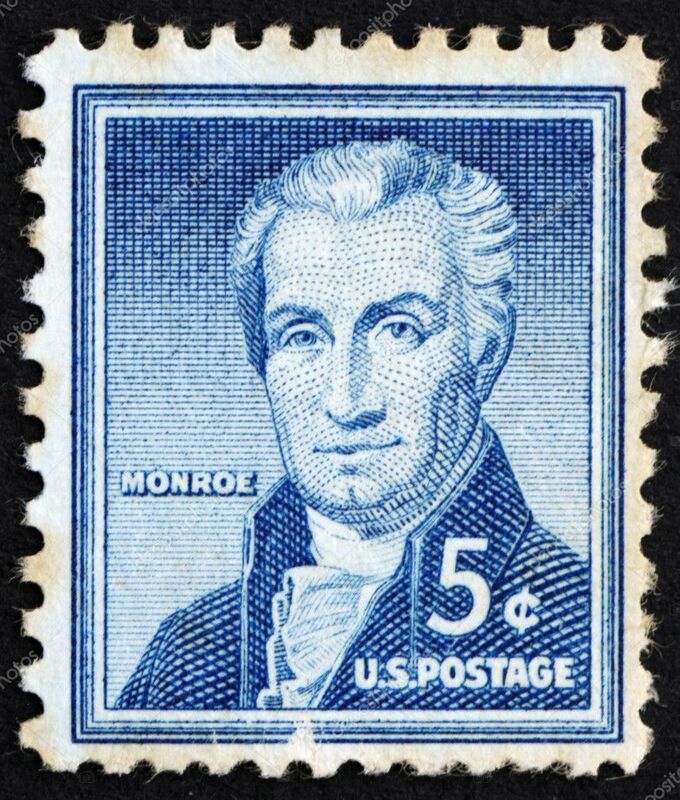 152,021) is one of 17 counties named for James Monroe, fifth president of the United States. 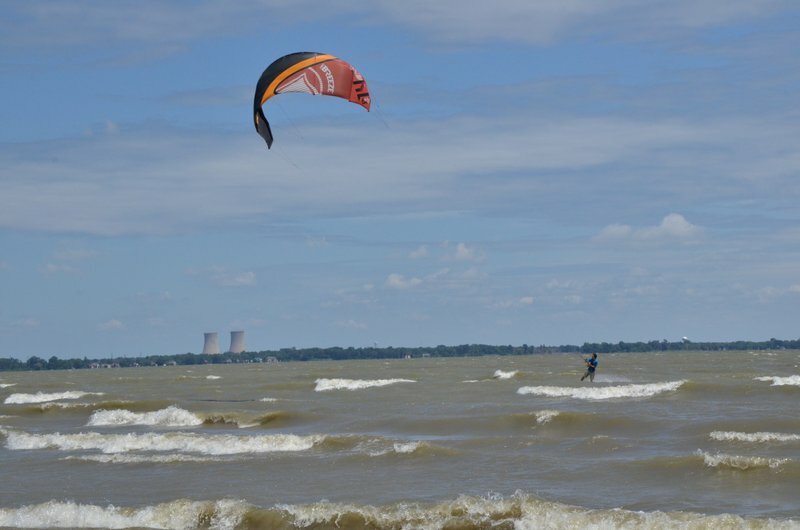 Monroe County is in the southeastern corner of Michigan, along the shore of Lake Erie. A geographical oddity in Monroe County is the “Lost Peninsula,” which is connected to Toledo, Ohio; drivers must go 10 minutes through Ohio to reach the rest of Michigan. 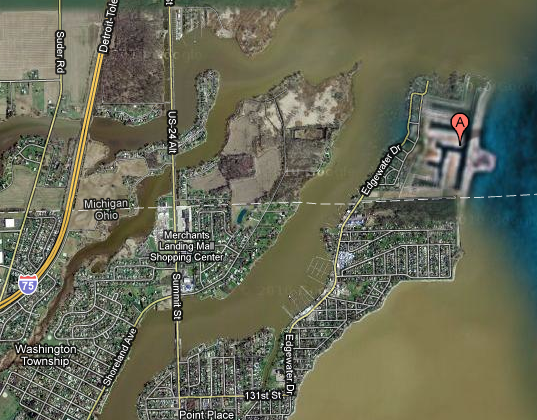 Monroe County has the lowest elevation in Michigan, 571 feet above sea level along Lake Erie. 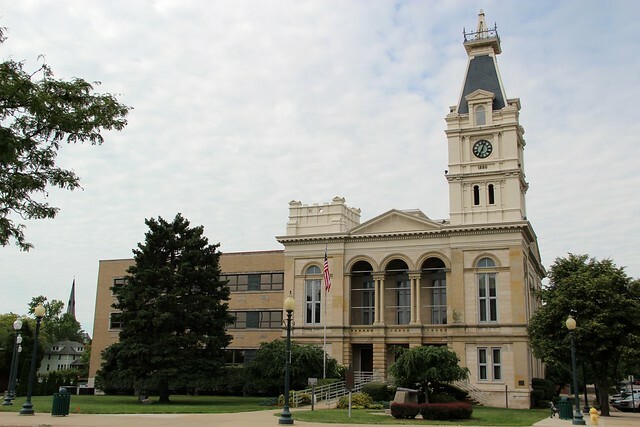 The county seat of Monroe County is the city of Monroe (pop. 20.733). 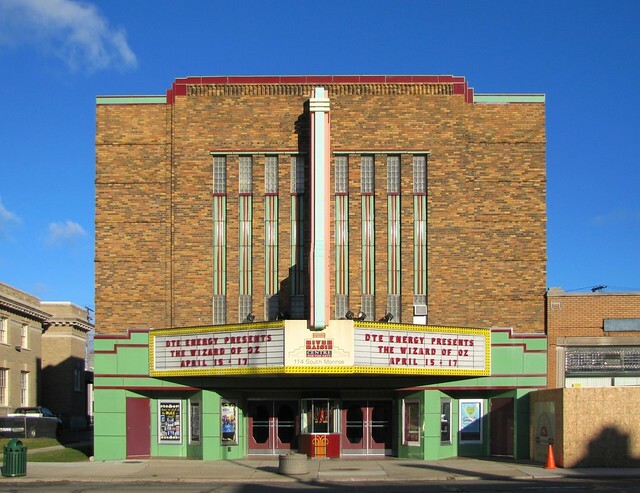 The Monroe Theatre (1938) in downtown Monroe is now the River Raisin Centre for the Arts. It was vacant for many years. 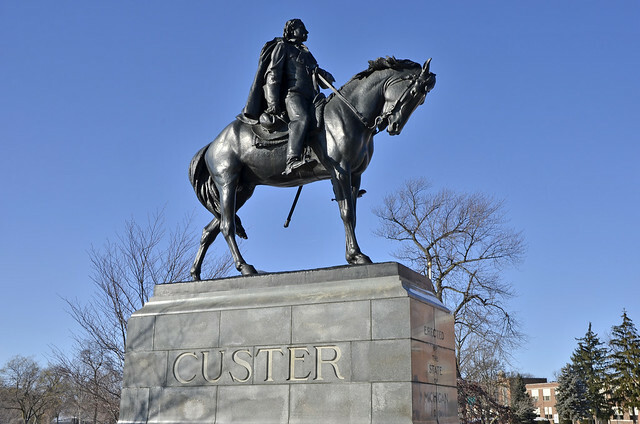 General George Armstrong Custer (1839-1876) spent much of his childhood in Monroe. Model Christie Brinkley was born in Monroe in 1954, as Christie Lee Hudson. The furniture manufacturer La-Z-Boy is headquartered in Monroe. The firm was founded in 1927. The unincorporated community of Ottawa Lake has a giant Uncle Sam statue. Monroe County has a village called Maybee (pop. 562), named after one of its founders, Abram Maybee. 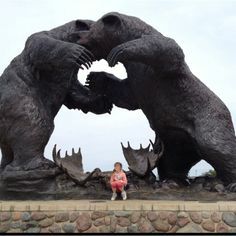 This entry was posted in Michigan and tagged La-Z-Boy, Lost Peninsula, Maybee, Ottawa Lake, River Raisin Centre for the Arts. thanks for the lost peninsula comment!